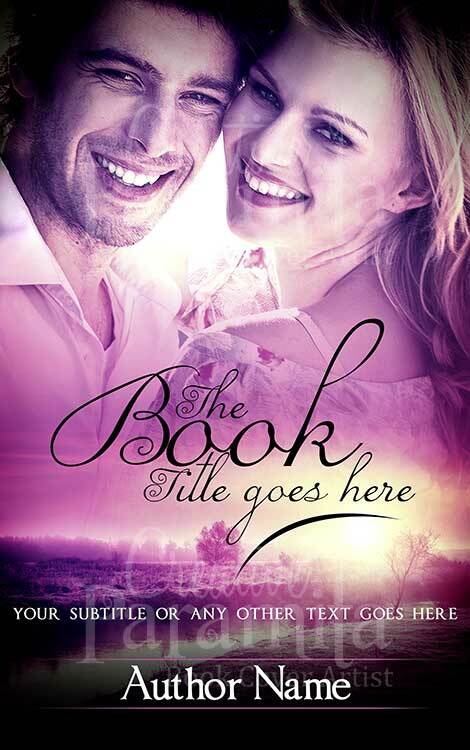 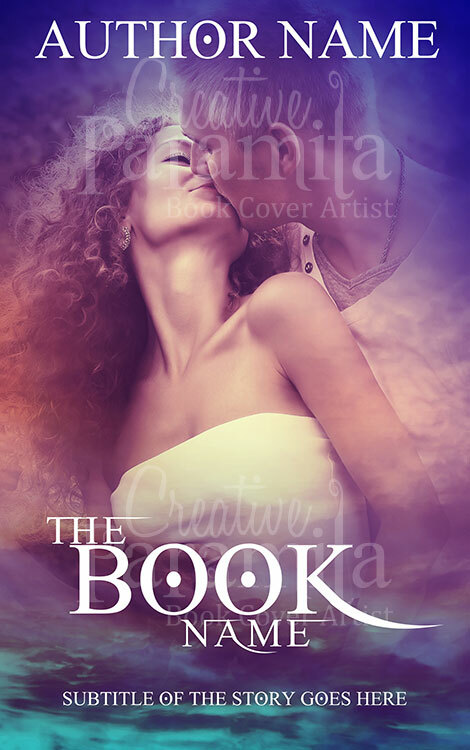 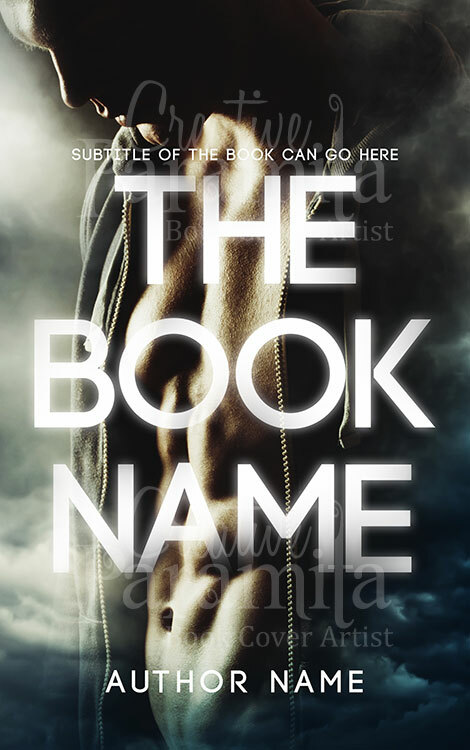 Originally designed for romance premade book covers , it also can be an awesome option for suspense novels. 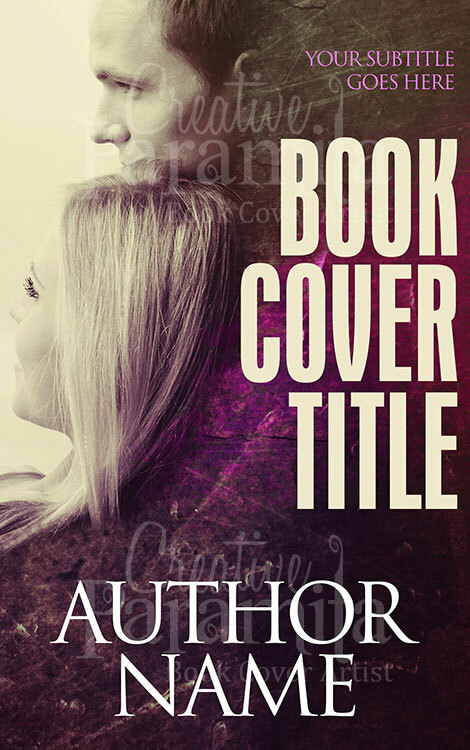 At the centre of this ebook cover design is a stylish handsome man standing with his head bowed down. 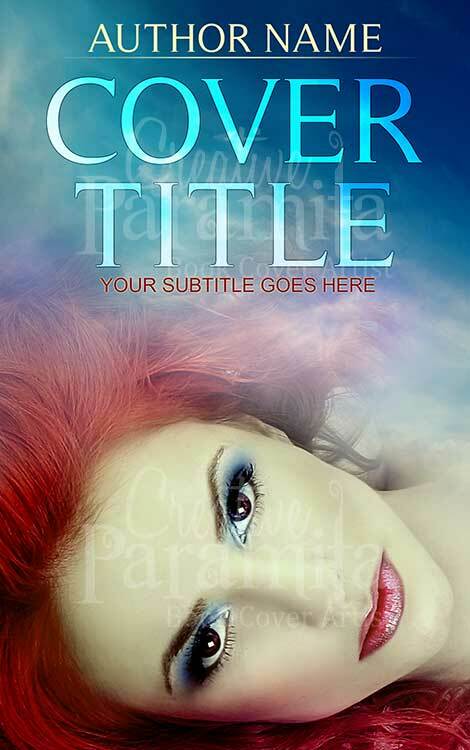 Colors used are fantastic and captures attention , a cool blue and dark tints with bright highlights.